Just Some of the Things You Will Learn With inside this. What You Need For SEO. 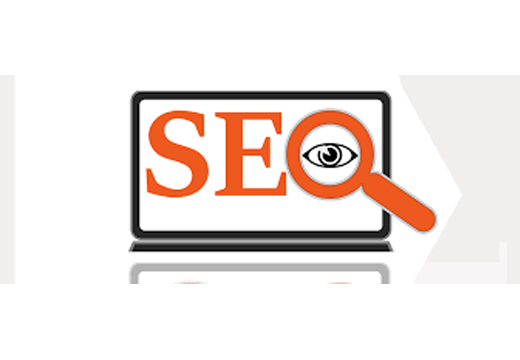 Integrating SEO Into Your Business. Tracking It All.And Much More…. Determine And Monitor Your Search Standings. Research Keywords And Know Where They Go. Know How To Use Internal Links. Make Sure You Have Fresh Content. Use Social Media And Technology.And Much More….